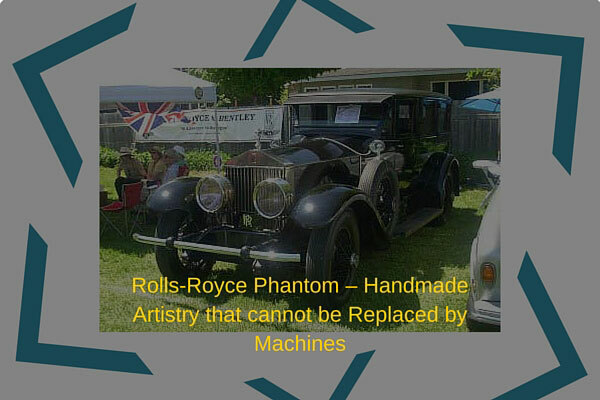 There are only two robots in the Rolls-Royce factory each designed to put a coat of paint on the car’s body. But even after that, the paint is polished by hand. It is true: everything in this car is manmade. Every single detail in the interior is completed to suit every specific request of a customer including the choice of wood, paint, and leatherwork. This is something that Rolls-Royce owners take pride in – that no two Rolls-Royce cars in the world are exactly alike. Everything is tailor-made and personalized based on an individual’s preference. From every single stitch to screw is assembled by hand. It is truly more than just a car-it is a work of art. This is a luxury that only a few can afford. The price of the 2010 Rolls-Royce Phantom would range from around $380,000 to $450,000. Notable people who own a Rolls-Royce Phantom include Michael Jackson, P. Diddy, David Beckham, Simon Cowell, and many other rich and famous people. Now that is the kind of sheer poetry that runs through the pedigree of Rolls-Royce’s manufacturing of automobiles. That is the magnificent piece of artistry and engineering that can be found in the Rolls-Royce Phantom.